At The Law Desk of Fawzia Khan & Associates, we pride ourselves on providing you with quality legal services. With her years of experience as an attorney as well as her litigation, negotiation and mediation skills, Fawzia Khan is able to seek practical and workable legal solutions for you. 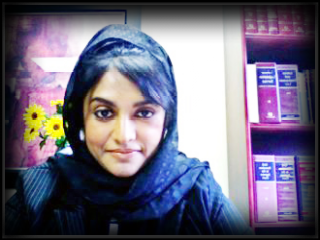 The Law Desk of Fawzia Khan & Associates was established in 1990, by its founder Fawzia Khan. Fawzia has been instrumental in growing the practice to where it is today. The firm now proudly services both corporate and private clients. Key factors for the success of the practice lies in the effective and excellent delivery of legal services, which is driven by the passion, dedication and commitment put in by the professionals who make up the practice. The practice has acquired a reputation of being tenacious in the representation of its clients rights and interests.